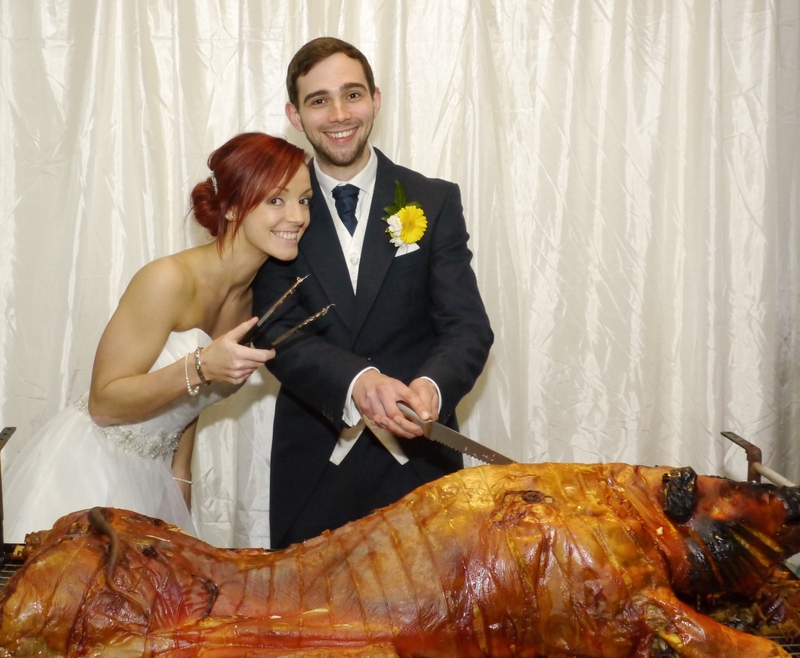 Welcome to more information on York Weddings and York wedding caterers. York is the perfect place to get married, with many spectacular wedding venues in the York area. Our York-based Wedding Catering service is always on hand to help make your big day special. York has long been a visitors delight – an enchanting city of history and culture, ideal for any type of wedding. With beautiful scenic gardens, amazing architecture, narrow winding Snickleways and cobbled streets – York has class, romance and elegance. A wedding planners dream! Why Choose York for your Wedding? A York wedding can be modern or classic in style. The quality York has to offer through its history and beautiful style as a backdrop for your wedding day goes even further still with some of Yorkshire’s (if not the UK’s) very best and flavoursome food. 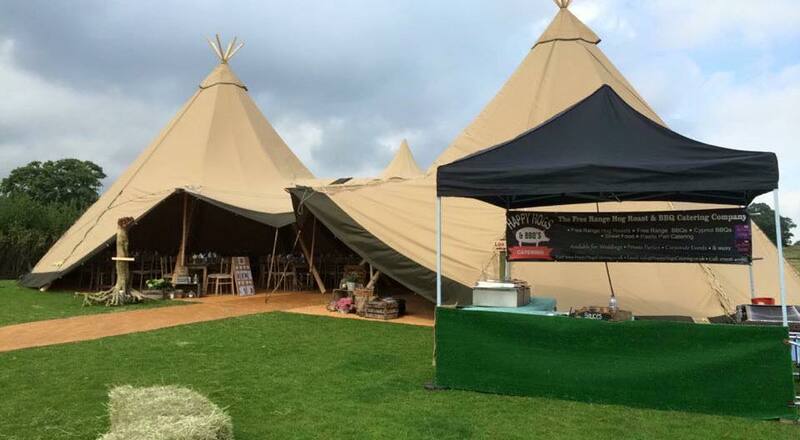 Wedding caterers in York are at the forefront of mixing classic and contemporary flavours to give the best impact and fantastic flavours. We pride ourselves on being amongst the very finest York wedding caterers available. So if you’re already planning a York wedding, or looking at different options and locations then why not check our York Wedding Catering menus and catering packages to see if we can tempt you to get married in York! 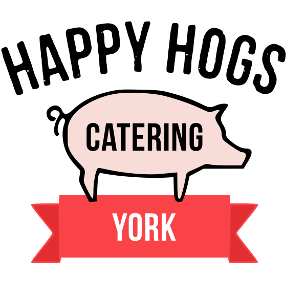 Happy Hogs Wedding Caterers York provide free no-obligation York weddings catering quotes and advice on planning your wedding in York. Just contact us for a quote or further information.